Putting a world of benefits in the palm of your hand, the Amber app is designed to make your Amber experience better than ever. Simple to use and easy to navigate, it's free to download from the Apple app store and Google Play. Simply visit any Participating Store and our staff will be happy to guide you through the simple steps to becoming a member. You will instantly receive your Amber card and begin to enjoy all the benefits of being a member. Once you have joined in-store, you can create an online account by registering your card here or via the Amber app. Collect 20,000 Amber Points in a year and you'll upgrade to Amber Select, with access to even more benefits. Earn over 150,000 Amber Points in 12 months and you'll be upgraded to Amber Plus. This tier offers you increased privileges, added benefits and further rewards when you buy the brands you love the most. 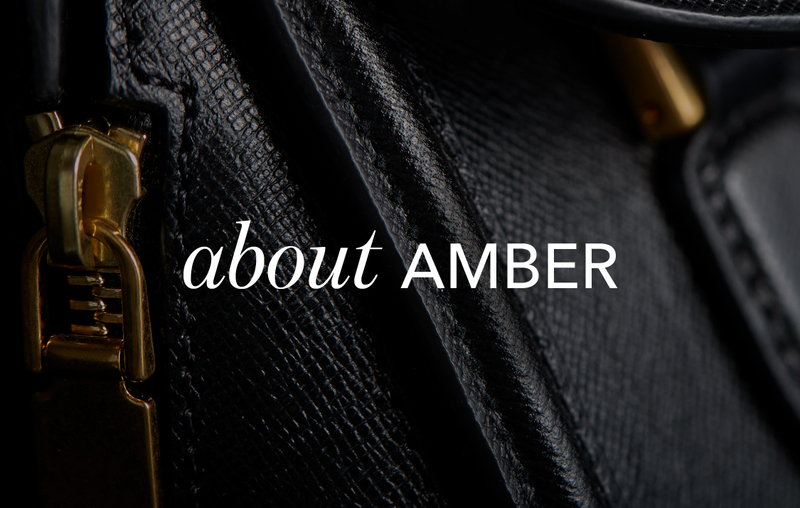 You earn Amber Points for every purchase made at Amber Participating Stores. The more points you earn, the more rewards you'll enjoy across your favourite brands, stores and malls.